UNION CITY, N.J. – The Lenox in Union City is celebrating the Holiday season with several significant milestones, according to its developer Sun Equity Partners. 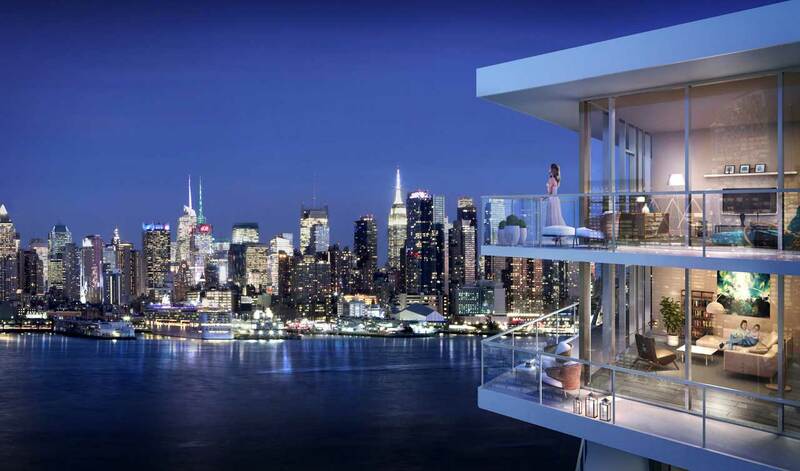 Most importantly, the 16-story condominium building conveniently located on Central Avenue, minutes from Manhattan, has surpassed the impressive mark of 50% sold. The important achievement was reach six months after a new collection of luxury residences and an exciting suite of upscale amenities at The Lenox were released to the public. “The fast sales pace is a true testament to the kind of value we’re offering at The Lenox,” says Abe Tress, Director of Acquisitions of Sun Equity Partners. 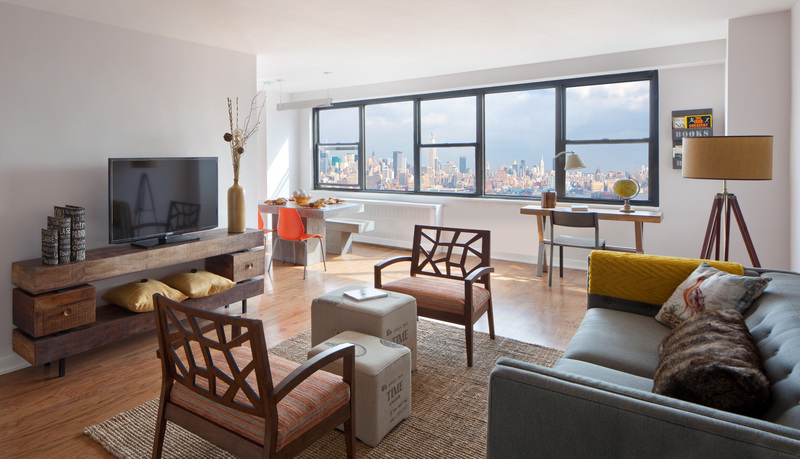 “The building was designed to provide young buyers an alternative to the high-priced condos and townhomes found in nearby Hoboken and Jersey City. In addition to the notable sales mark, the initial purchasers of the recently released inventory are now moving into the building and preparing to enjoy the upcoming Holidays in their new condominium home at The Lenox. 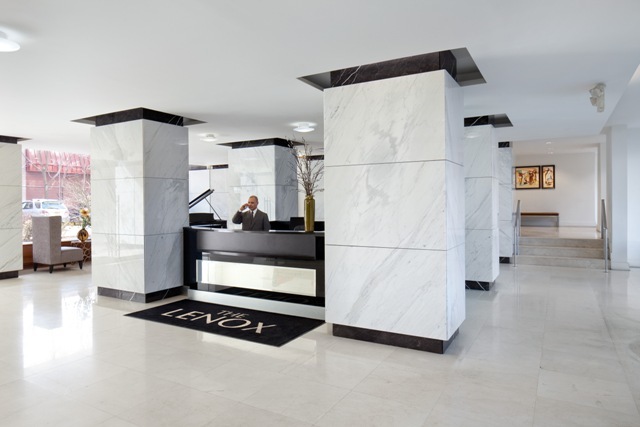 For additional information on The Lenox, please call (201) 866-8768 or visit http://www.thelenoxcondosnj.com/. The building’s Sales Center is open by appointment only. Open Houses are conducted on Sundays from 1 p.m. to 3 p.m.